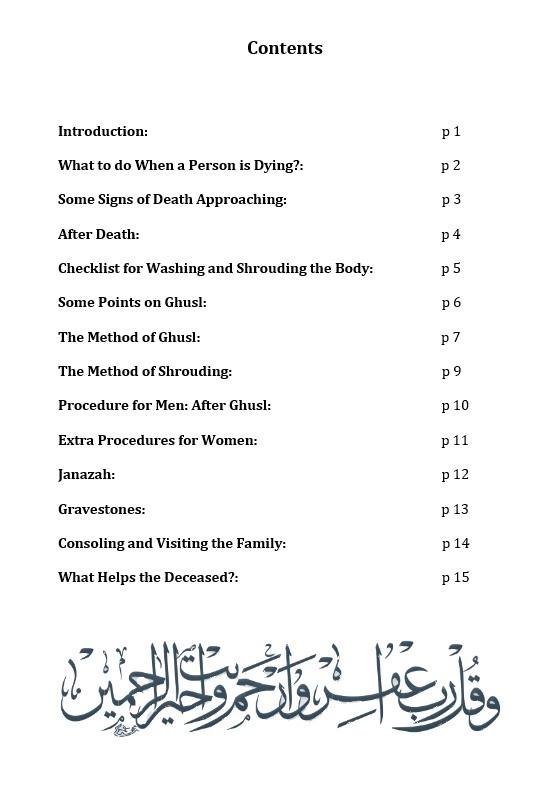 A short booklet (from the Hanafi fiqh perspective) aimed at the common layman, on how to wash and shroud the deceased – male and female. Laid out in simplistic terms and designed to be read in an easy manner. Includes pointers, checklists, dos and dont’s of procedures. Based on the Classic Fiqh Textbook, Nur ul Idah by Imam Shurunbulali rahimahullah. A must read for all Muslims to learn about what should be done, should Allah destine the death of loved ones in our lifetime.